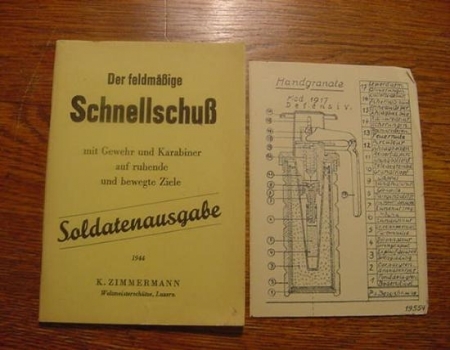 The photograph on the left is a copy of a 1927 Swiss military manual. 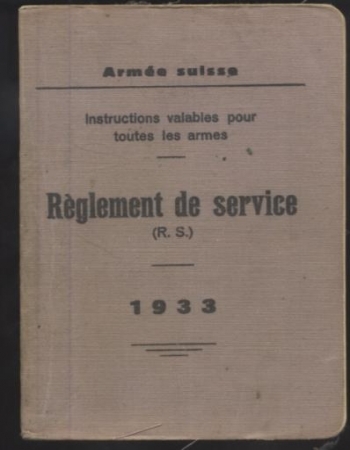 The picture on the right is an example of a 1933 Swiss military manual. 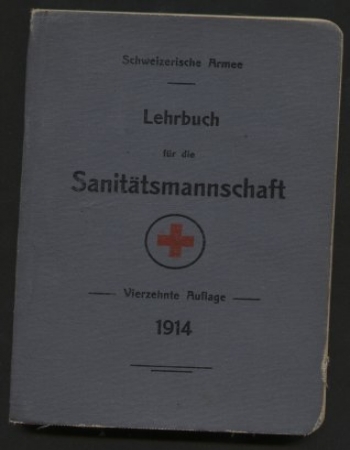 The photograph on the left is a copy of a 1914 dated Swiss military manual. 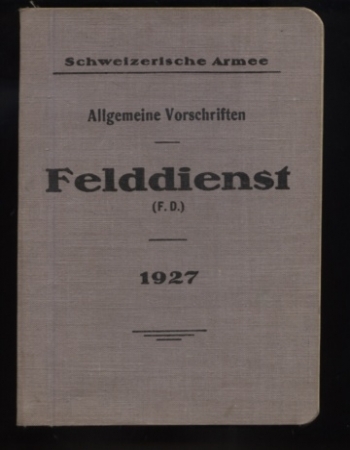 On the right is an example of a 1933 dated Swiss military manual. 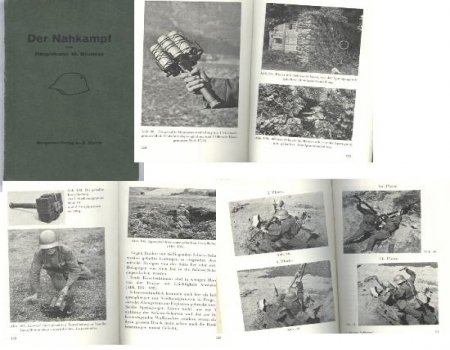 The photograph on the left is a copy of a 1950 Swiss military manual. 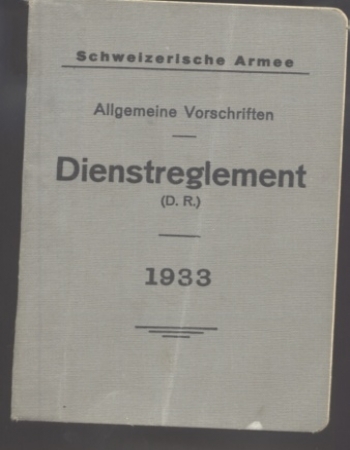 The photograph on the right is an example of a 1944 Swiss military manual. 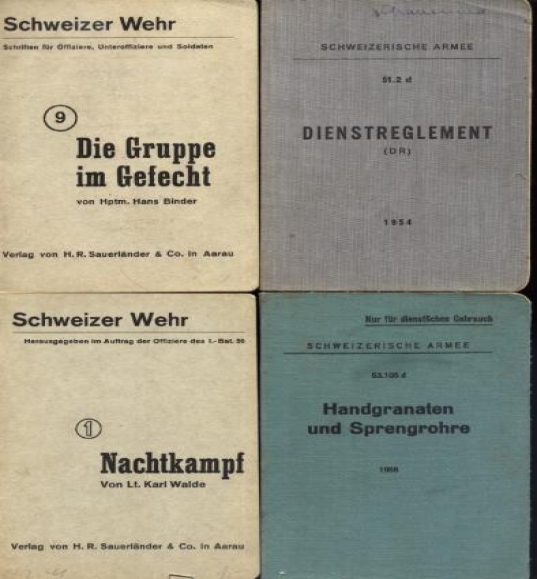 The photograph above is a copy of 4 different Swiss military manuals. The photograph above is a copy of a 1902 Swiss military song book. 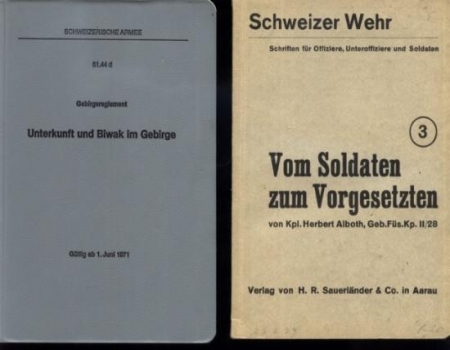 The photograph on the left is a copy of two Swiss military manuals. 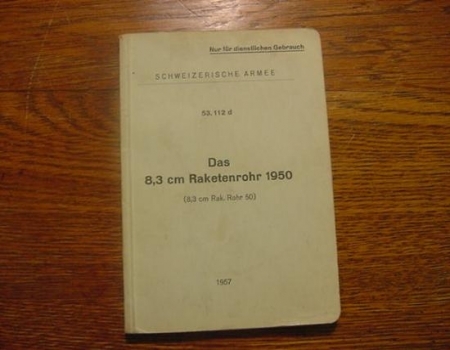 The picture on the right is a copy of a Swiss military manual.